Beautiful open floor plan in the heart of the Energy Corridor. 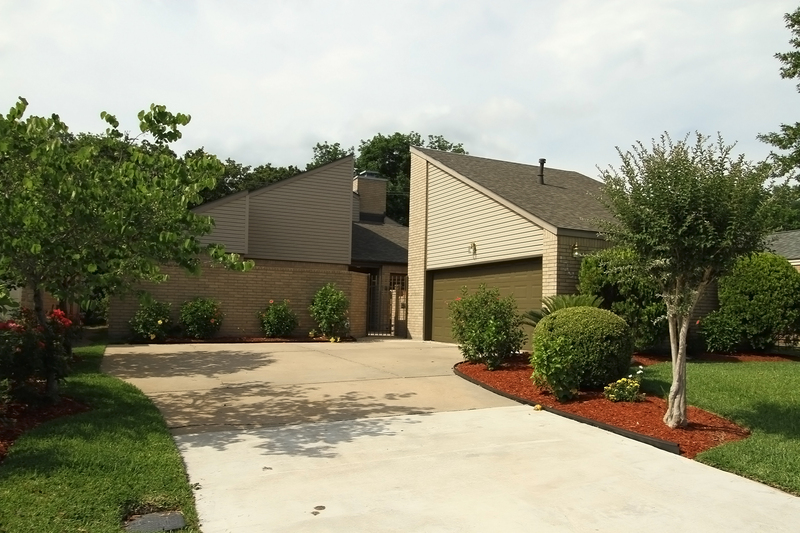 Enjoy the privacy and beauty of Terry Hershey Park in your own backyard. This home backs up to the park! All the hard work has been done! New roof 2012, double paned French doors, New AC 2011, Electrical panel/breaker 2012, Lifetime transferable foundation warranty 2011, Ace Dura flow piping transferable warranty, Sprinklers front and back yard, alarm system, fresh interior paint. Needs flooring in bedrooms/wood flooring in need of repair /replacement.